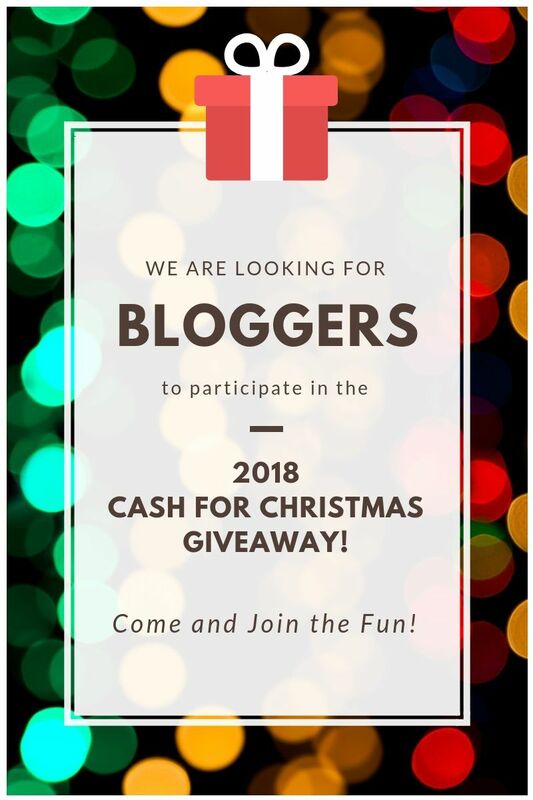 Cash for Christmas Giveaway Announcement! We are looking for bloggers to help promote this giveaway. Who doesn’t want extra cash at Christmas? Several gift cards will be offered, depending on the response from participants. Last year we gave away over $320 in gift cards! We are looking at a $100 Amazon gift card for first prize winner, a $75 Target gift card for the second winner and potentially more Gift Cards prizes and/or higher cash amounts. All prizes will be determined by participation. This is a great opportunity to help your blog grow. A chance for more comments, views, and exposure since the giveaway will be on other blogs as well. We had over 22,000 entries last year!! The giveaway will end midnight Wednesday night before Thanksgiving! We will email the code to the gift cards Thursday morning to the winners so that they will have the cash for Black Friday sales! HTML code for your blog will need to be up by: November 8, 6 am EST. Many of us will be promoting this where it is sure to be seen by many people. Please only sign up if you plan on promoting as if it were your own. Bloggers must publish the giveaway post and report link by the deadline specified (November 8, 6 am EST) or be removed. Sign Ups to participate in the Cash for Christmas Giveaway Close: Friday midnight, November 2. There will be one FREE Comment Link on the Rafflecopter for everyone. Participants will also have a picture shown. **Fees are **NON REFUNDABLE** and are payable to: mylifeabundantemail@gmail.com via PayPal as SEND MONEY TO A FRIEND. You can add multiple blogs per person, however, you must sign up for each blog individually and links fees are per blog. 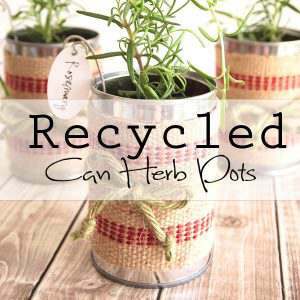 All bloggers that participate are welcome to enter the giveaway. Go HERE to fill out the form with your links after you pay via PayPal. Once you have paid via PayPal, please join the Cash for Christmas Facebook Group HERE. Joining the group makes it much easier for me to communicate with bloggers. All information and HTML will be in the group, for easy access. **If you have any questions or do not understand PLEASE email me BEFORE signing up! Thank you for joining us in giving a gift to our readers at this special season!